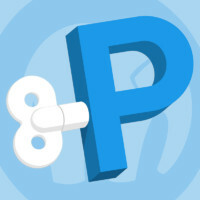 I recently started using Pressmatic for my local WordPress development environment. I was previously using MAMP (not MAMP Pro) and manually creating sites, editing the hosts file, adding vhosts to the MAMP config files, etc. Here's the method I'm using to migrate my sites. I've been using MAMP to develop WordPress sites on my local machine for years, but I continually refine my wp-config.php boilerplate file. Here's the current iteration of how I handle the DB settings for local versus remote connections.